The Margaritaville blender is portable, rechargeable and cordless. It's your triple threat for tailgating. Use your new (or old) blender to make Frozen Malibu Lemonade. 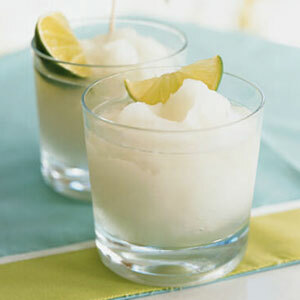 Place ice, concentrate, and rum in a blender; blend until slushy.